Going up on clearance is our hula hoops from last years festival travels. Many of them are like new ..
A set of fire double staffs made from 3/4" aluminum and are 42" long. It is stacked with 36" of 3" k..
We offer a wide range of high quality practice, glow, and fire poi for sale! Whether you are on a budget or looking for the latest technology we have what you need. Pod Poi, Sock poi, Crystal poi, Monkey fists Cathedral poi, Inferno poi, Technora leash & many more. All Types of poi can be purchased on our website. All our top quality products are hand made. 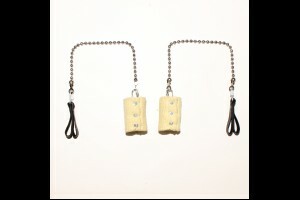 Fire Groove Gear is your one stop shop for juggling equipment. We are world's number one juggling supplier. We supplies all kinds of juggling products like Juggling Balls, Juggling Clubs & more showing below. We make & sell quality juggling equipments at the best prices. 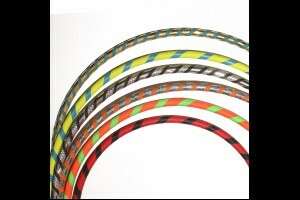 Fire Groove Gear is the leading place to buy kevlar products in bulk & wholesale. Our all high quality products are hand made. 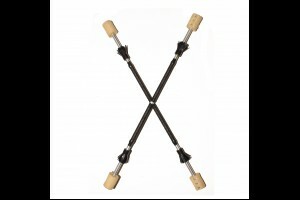 Fire Groove Gear is the best leading place to purchase fire staff products. We offer all sorts of staffing products ranging from fire staff, fiber fire staff, contact fire staff, Dragon Staff & much more. Contact us today or visit browse our online store to view all our high quality, staff products.